We organise tennis trips to various destinations worldwide. Tennis holidays are a great way to travel with your friends and family while enjoying tennis in new and exciting locations. We take care of all your travel arrangements - flight and accommodation - so you can simply focus on your tennis game and have a great time! We organise regular tennis holidays to AC Sport Center in Hat Yai. Weekend rates are at $750 per participant for a 2.5 days tennis training program, inclusive of air flight, accommodation, and tennis coaching. Our certified coaches will be travelling with you and making sure that your learning journey is enjoyable. 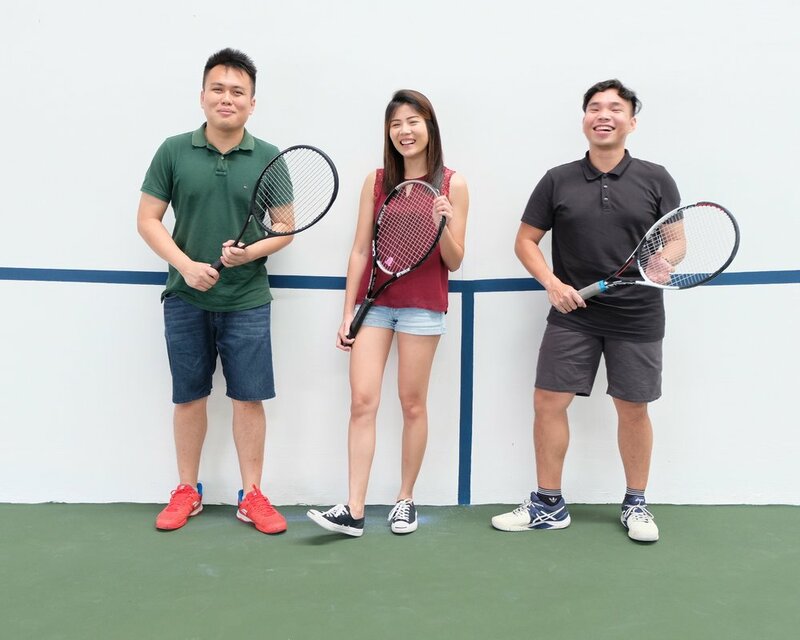 Whether you are a beginner or an experienced tennis player, you will find our comprehensive tennis training worthwhile! Tennis holidays are a great way to pick up tennis or improve your game in a fun and relaxed atmosphere. You get to play tennis on different courts and enjoy the game in various scenic locations. Broaden your network of friends by joining us on tennis trips. Play friendly tennis doubles games, have hearty meals or go shopping with other tennis enthusiasts.